UPDATE (December 1, 2017 at 9.55am CST): The State Council has confirmed that this is the official public holiday schedule for 2018. Once again, it is time to start planning your holidays for the year ahead. (Check out our recommendations for cheap flights in China here). Lucky for all of us, the complete holiday schedule for 2018 appears to have been made public a few weeks early this year. Woo hoo! 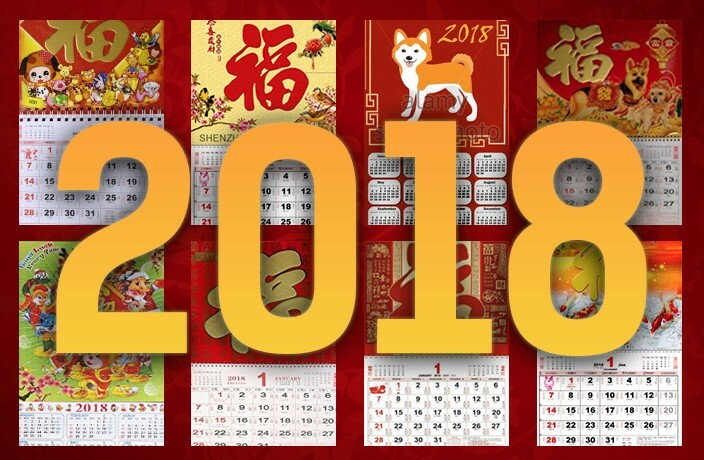 Though the calendar is normally released by the General Office of the State Council in early December, state-run media outlet the Global Times this week published what it says is the official holiday schedule for next year. But there is some bad news: you'll have to work six weekend days in the Year of the Dog, up from five this year. Because nothing says "enjoy your holiday" quite like having to pay it back. Without further ado, here are your 2018 public holidays. A look back at the best photos from our That's Shenzhen Instagram page. Use #ThatsShenzhen to be featured in 2019.